The Turkish chrysophylla is a salvia starting to circulate in the second decade this century. 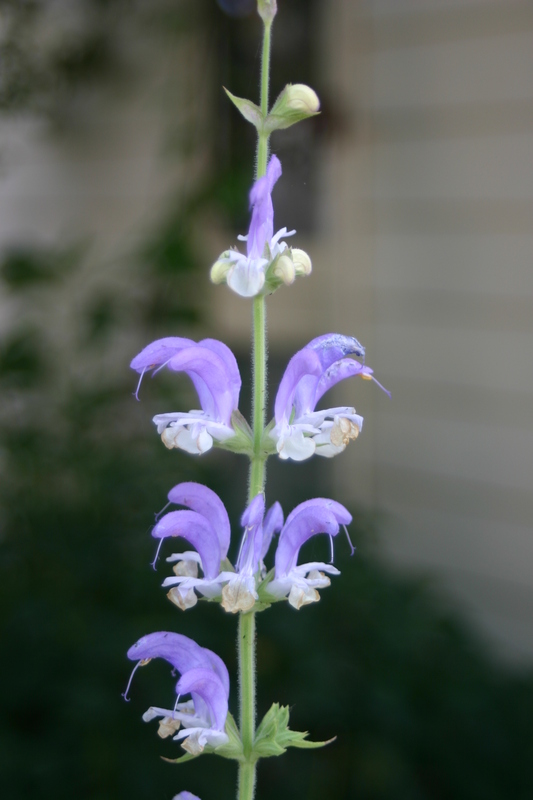 It seems to have a similar growth to pratensis sort of salvia. You could ask whether I have any available.